Hi, I’m Dr Jenny I visit Hazelwood to look after all your Aesthetic needs. Hi, I’m Dr Libby I visit Hazelwood to look after all your Aesthetic needs. £70 (fully refundable if you proceed to surgery within 2 weeks). Lines and wrinkles naturally form within our skin as we age and can make us look older than we feel. Environmental factors, lifestyle, genetics and even excessive weight loss all contribute to our skin’s aging process. Even facial expressions have a role to play and every time we frown, smile or laugh, muscles contract and cause wrinkling of the skin. Over time these factors contribute to form permanent wrinkles. Many of these ageing processes can be reversed and prevented with careful use of wrinkle relaxing injections such as Botox. At Enhance Skin Clinics we only use market leading wrinkle relaxing products. Wrinkle relaxing injections are one of the most effective treatments for subtly tackling lines and wrinkles. 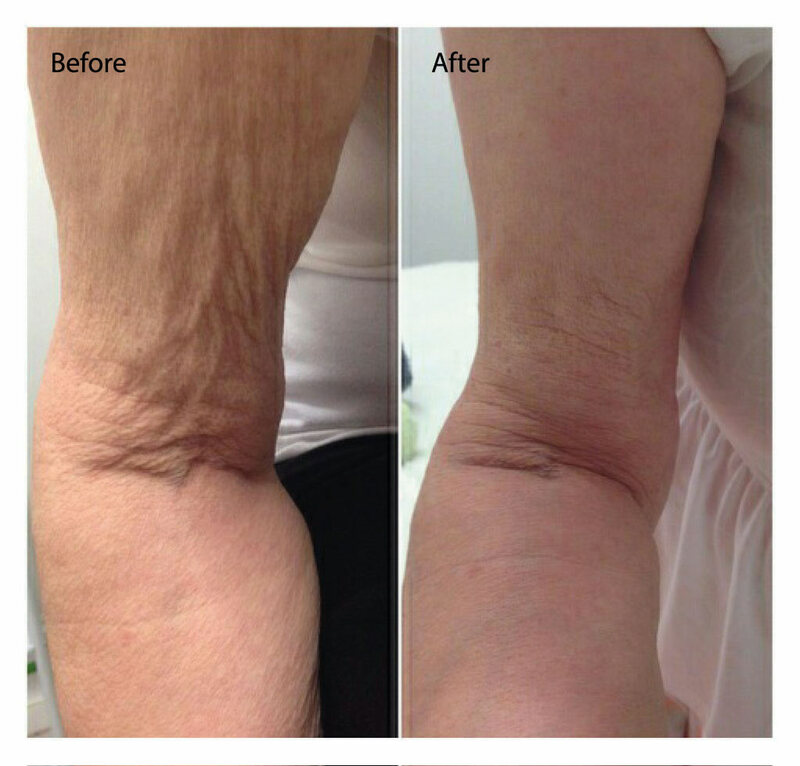 The treatments are quick, safe and in Dr Jenny’s team of expert hands will give you natural-looking results. Wrinkle-relaxing injections such as Botox help relax the muscles that create fine lines and wrinkles. Tiny injections into the muscles that cause the wrinkling of the overlying skin, helps prevent old wrinkles from appearing and new lines from forming. The injections contain units of highly purified Botulinum toxin. Common areas requiring treatment are the frown lines, forehead lines and crow’s feet. 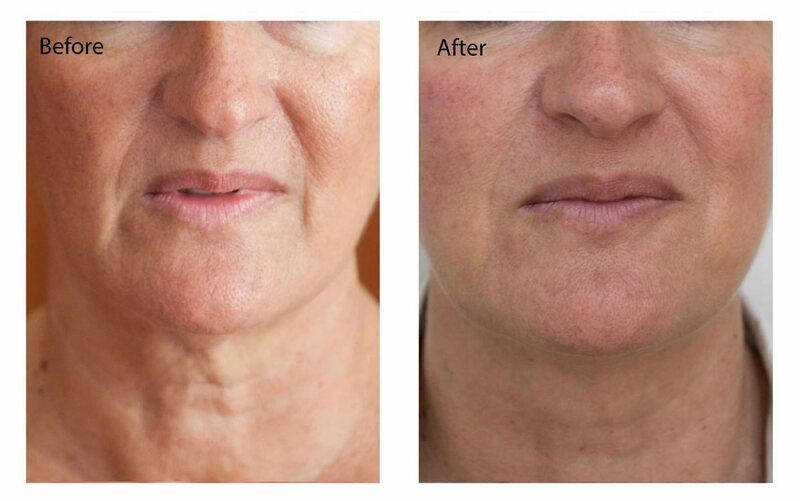 Wrinkle relaxing injections can also be used to prevent jaw clenching, create facial slimming and lift the jaw line. Following a detailed assessment, Dr Jenny’s team will uniquely tailor your treatment to deliver those subtle enhancements to help you look your natural best and achieve the results you want. Enhance Skin clinics offer you a comprehensive pre-treatment consultation and post-treatment advice. All wrinkle-relaxing treatments such as Botox and Dysport are temporary; the effects range from 3 to 6 months before another treatment is needed. The full effect may take up to two weeks to be seen following the treatment. Repeated treatments may produce longer lasting results. Anti-wrinkle treatments benefit both men and women equally. Growing numbers of men are deciding to have anti-wrinkle treatments. Men often require more Botox units because their facial muscle mass is greater. Modern non-permanent fillers are made of hyaluronic acid, a naturally occurring substance found in the body, which help to hydrate and add volume to your skin. As you age, the natural replacement of hyaluronic acid is reduced. Dermal fillers can be injected into the skin to plump it up, make it firmer and smooth out lines and wrinkles. What problems can fillers address? A very tiny needle is all that is needed for the procedure. The filler we use has a local anaesthetic in it to numb the area. Some patients report minor and temporary discomfort from the injection. For lip enhancement, an anaesthetic cream is usually applied. Some temporary local swelling may occur. A dermal filler treatment usually takes around 30 minutes. Typically, the results of dermal fillers last nine to 18 months but this varies from one person to another and the product used for the problem area being treated. A dermal filler is a substance which is injected into the skin to plump it up, make it firmer and smooth out lines and wrinkles. The dermal fillers we use are extremely safe with a very low incidence of allergic reaction. What is Profhilo? & How does it work? Profhilo – A New Discovery! I am delighted to announce the arrival of Profhilo, an outstanding, award winning skin remodeling product. Profhilo is made from a completely natural form of pure hyaluronic acid specifically targeting fine lines, wrinkles and skin laxity. This innovative product was awarded the best skin enhancement device at the AMEC 2016 European Congress. This outstanding treatment combines beautifully with dermal filler and thread-lifting procedures for transformative results. I have been extremely impressed with the way Profhilo has delivered dramatic improvements in tissue quality even in challenging areas. Profhilo is one of those true breakthroughs in anti-ageing medicine. 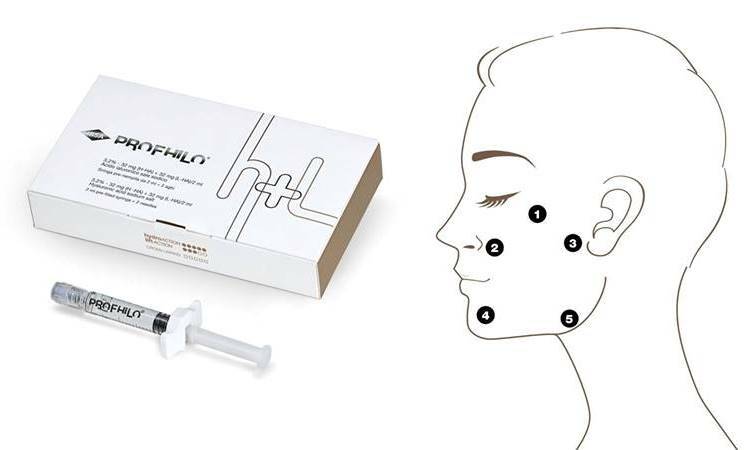 Profhilo is composed of highly purified hyaluronic acid, free from impurities and additives (offering greater safety and reduced side effects). Using patented thermal technology IBSA have produced this stable hybrid of high and low molecular weight hyaluronic acid at an incredibly high concentration of 32mg/ml, specifically engineered for ‘skin bioremodelling’. Profhilo is indicated for the treatment of skin laxity of the face, neck and body. Hydrating and stimulating collagen and elastin production to renew your skin from within. We are delighted to be one of the first aesthetic medical clinics outside the London area able to offer this innovative skin-enhancing treatment. How is Profhilo Different from Mesotherapy or Skin boosters? Results following Profhilo are almost immediately visible, natural-looking yet noticeable rejuvenation of all treated areas; including brighter fresher-looking skin and even improvements to the under eye area. Results Last, Around 4-6 months for most people, following the second treatment. Hardly at all. A very fine needle is all that is needed for the procedure. Some patients report minor and temporary discomfort from the injection. How do I find out more about Minor Surgery?